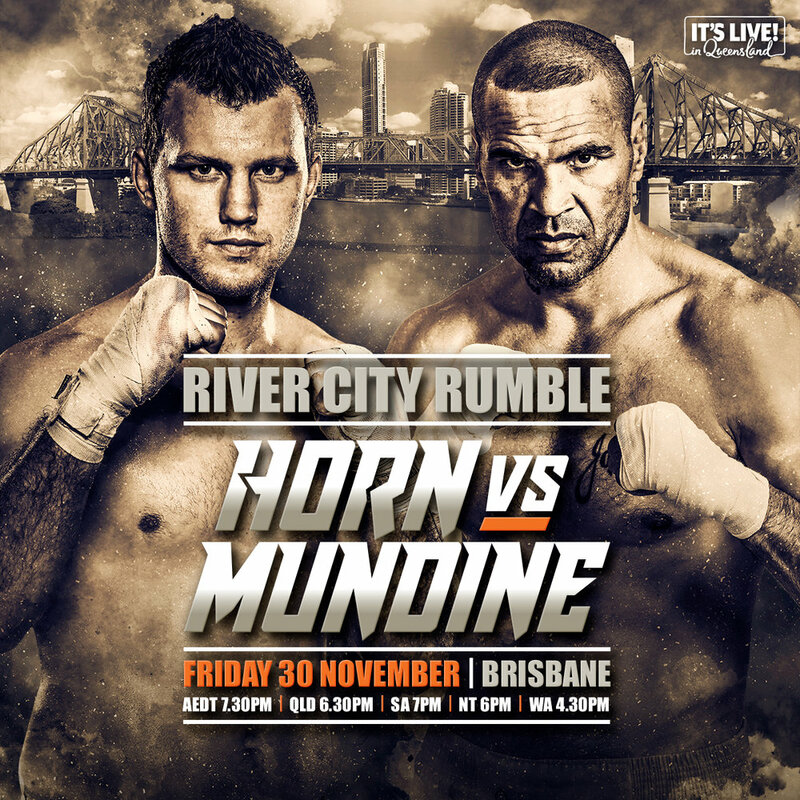 Join us Friday night at the Racecourse Hotel to watch the epic fight between Jeff Horn and Anthony Mundine! Undercard matches start from 7:30pm, with the main event later in the evening. For an extra special experience, you can pre-book a seat upstairs in the Racecourse's exclusive fight lounge for just $49 - with the fight playing on the big screen, a main meal included, and tap beers or house wines from 7:30pm until the main event at 9:30pm. To book, just call on 95712154 or speak to a member of staff in the venue.